long wear and no more flats along with pairing up with flat free front tires. Powered by a 25 hp Kohler fuel injected v-twin engine and hydrostatic transmission drive. 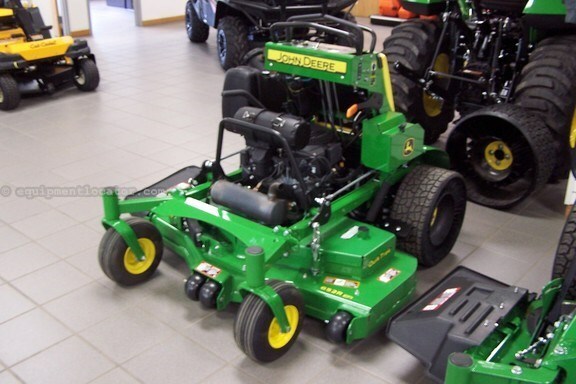 So no time for sitting down on the job with this machine as John Deere finds this mower to be one of the most productive and maneuverable commercial mowers in the market.